The Australian artist’s breakthrough receives a platinum award in the US. 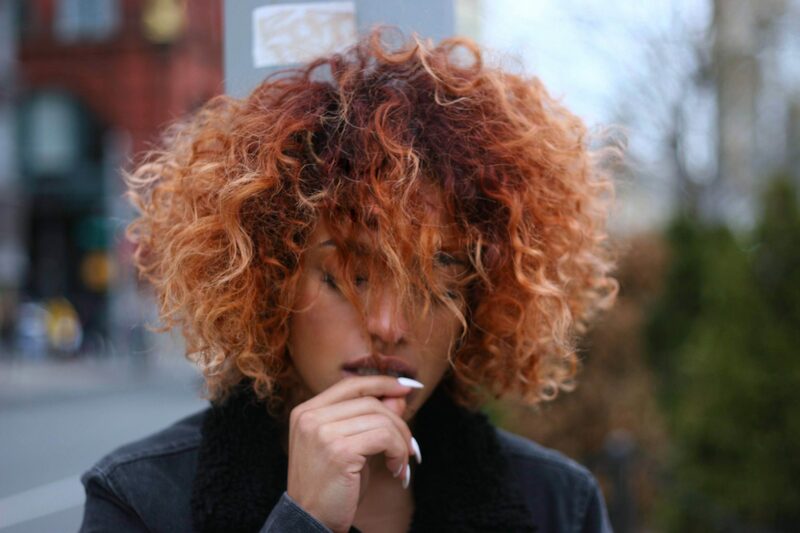 Starley’s international hit “Call On Me” recently attained platinum status in the United States. 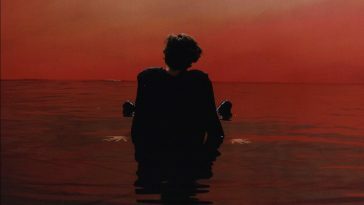 According to the RIAA, the single earned the certification on May 22, 2017. A platinum certification confirms at least 1 million in US units. Each unit is equal to 1 paid download or 150 streams. “Call On Me” peaked at #65 on the US Billboard Hot 100.